One of the most appreciated tourist spots in the world is Rome, the capital of Italy. It is the third most visited city in Europe for many reasons. Being one of the most ancient sites of the Western Europe, the city of Rome is commonly known as the cradle of western civilization itself, the center of Roman Empire and is often defined as the capital of two states (as the Vatican is the only existing example of the country inside the city). Since the beginning of the Renaissance époque, being under the control of Papacy, Rome was programmed to become the political, urban, and art center of the world. This plan has left an inescapable blueprint on the city and made it one of the most adored places in Europe. 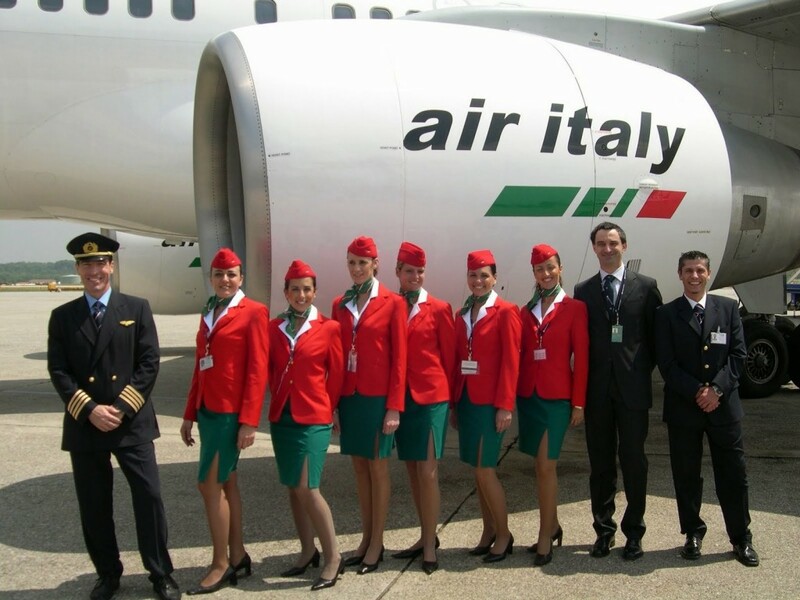 Looking for a first class to Rome, you might be wondering what to choose for your tourist and business interests among numerous opportunities this city gives. Let us help you. Rome is one of the most ancient cities yet existing; the incalculable immensity of its historical heritage makes this city a marvelous mix of antiquity and modernity. The first thing to see is the Piazze, the great squares of Rome; they are perfect for a meeting in the evening or spending time observing. Piazza Navona is the example of the sumptuous architecture of Baroque (Rome itself is undoubtedly approached as the homeland of Baroque style), spacious Piazza de Campidoglio is the house for the city council and the Capitoline museum, in the center of the square you may find the famous statue of She-wolf with Romulus and Remus. 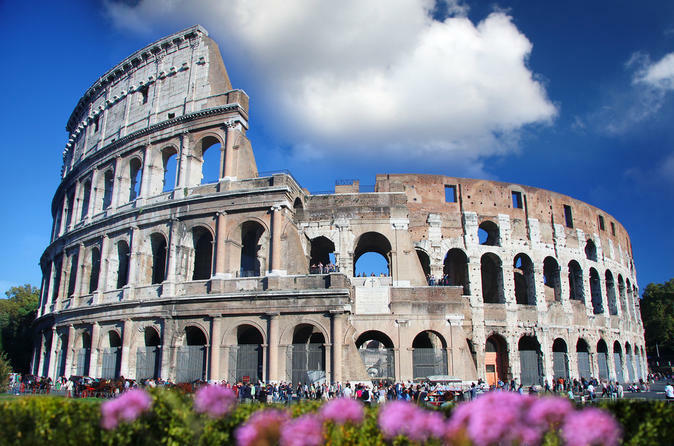 The next stop is the Roman Coliseum, well-maintained and huge, located in the heart of Rome. This glorious piece of art is regarded as the modern wonder of the world. Another magnificent site is the Roman Forum, the central area of the city, which hosted the marketplace, public justice activities, and religious processions; it consists of numerous temples and arcs connected with the Sacra Via, the main road through the Forum. Truly spectacular historical monument you cannot loose chance to see. By far, the Vatican complex is an incomparable phenomenon. St. Peters Church, the biggest basilica and the center of Christianity, was constructed with the help of such famous artists as Michelangelo (who created the plan of the dome) and Rafael (who took the guidance of works and provided a Latin cross plan). Do not forget about gracious fountains of Rome, including cinematic Trevi Fountain and fabulous Fountain of Four Rivers; they not only adorn streets but also can cool the hottest day. Basing on the Global Cities Index, Rome is the highest-ranking city in Italy and 32nd in Europe. Its economy experiences the lack of heavy industry though the service sphere is one of the most developed in Europe; business field characterizes with the great amount of IT, high technology, telecommunication and aerospace companies. The commercial sector, especially banking and insurance, is also highly praised and is rarely important for the city’s economy. Thanks to the Cinecitta Studio, the city of Rome has become the center of Italian film industry in the middle of 1930s and is still producing movies of high quality. Many international companies are headquartered in Rome, as well as worldwide political and cultural organizations (IFAD, WFP, the NATO Defence College etc.). If you are taking a Rome business class flight, you already know that this city is regarded as one of the most important highlights of the fashion industry. Incalculable luxurious fashion and jewelry houses (including Bulgari, Fendi, Brioni) have their main offices or even were founded in the capital of Italy. Leonardo da Vinci-Fiumicino Airport is situated in the southwestern part of Rome and one of the busiest in the Europe. 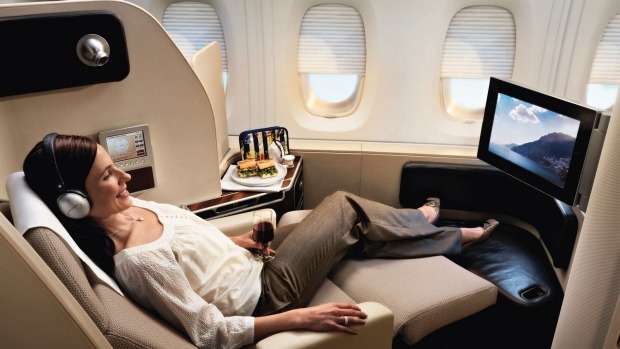 It serves the main hub for Alitalia, and when you buy Rome business class tickets, you already know that you are about to get charismatic and luxurious premium class service onboard and outside it. Although, if you search for cheap first class tickets to Rome or discounted first class tickets to Rome, you can use Vueling, a Spanish low-cost carrier. Overall, visiting Rome is an adventure of a lifetime, so you should not miss it.